STUNNING COUNTRY CLUB DENVER SQUARE, IDEALLY LOCATED IN THE 7TH AVENUE HISTORIC DISTRICT! 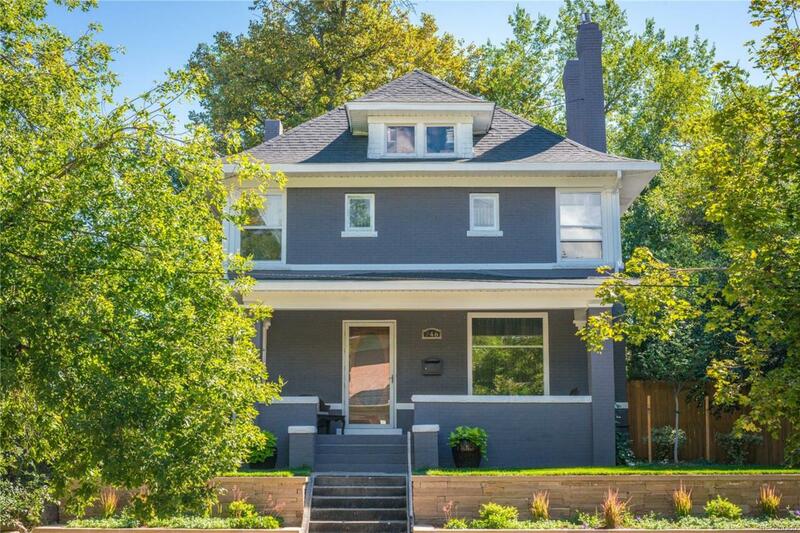 Built in 1907 in the Neighborhood of Choice for the City's Wealthiest & Most Influential, this Remodeled Home has the Perfect Blend of Original Character & High End Custom Designer Finishes! Professional Landscaping & Welcoming Front Porch Begin Your Journey into this Magnificent Piece of History! Ann Sacks Tile Surrounds the Beautiful Gas Fireplace in the Spacious Living Room Open to the Dining Area with a Curved Glass Bay Window! Elegant New Kitchen with Cherry Cabinets & Bosch Appliances! Expansive Family Room w/French Doors Open to the Ultimate in Outdoor Entertaining. A Spa-Inspired Master Suite with a Huge Walk-in Closet & Gorgeous Guest Bed & Bath Complete the Upstairs! Private Office or Additional Bedroom on the 3rd Floor! The Finished Basement Apartment has a Private, Secure Entrance for your Mother In Law, Au Pair or Airbnb Guests! Near Cheesman Park & Downtown! High Walk Score!